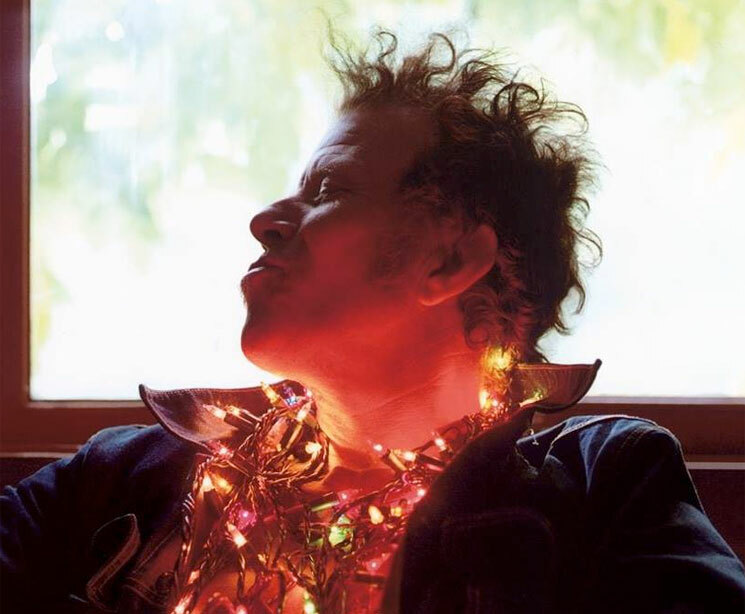 After announcing plans to reissue remastered editions of his Anti- records late last year, Tom Waits has now revealed he'll give the same treatment to his first seven albums recorded for Elektra Asylum. The series of albums will arrive on 180-gram vinyl, on CD and digitally over the course of 2018 through Anti-. All the albums have also been remastered. The reissues will include 1973's Closing Time, 1974's Heart of Saturday Night, 1975's Nighthawks at the Diner, 1976's Small Change, 1977's Foreign Affairs, 1978's Blue Valentine and 1980's Heart Attack & Vine. All the remastered albums will arrive on CD on March 23, with digital releases coming on March 9. As for the vinyl reissues, the first to arrive will be Closing Time, which will be released on March 9 as well. The future vinyl release dates will be announced in the near future. You can find further pre-order information for Closing Time and the complete set of CD reissues here. Waits' last proper album remains 2011's Bad As Me. Update (3/27, 12:33 p.m. EDT): Tom Waits has curated a 76-song playlist spanning his entire career. Take a deep dive into his sprawling catalogue in the embedded player below.